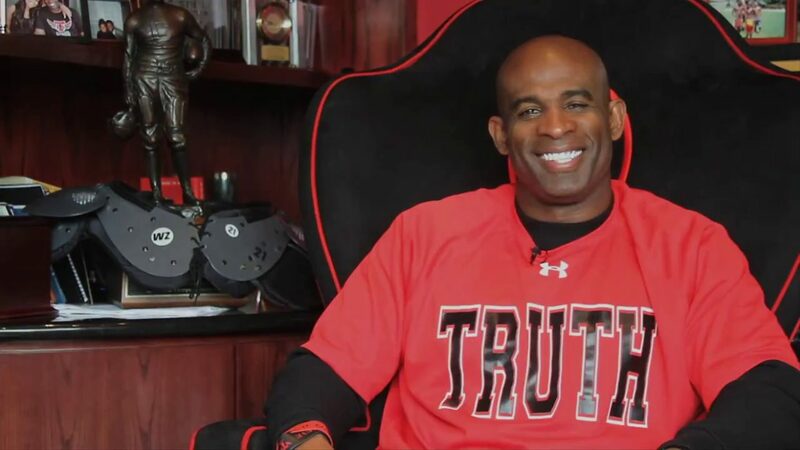 Deion Sanders played professional football and baseball for 16 years. Deion’s career and personal life have seen many highs and lows, winning 2 Super Bowls and playing in the World Series, he is still the only player to have ever hit a homerun (MLB) and scored a touchdown (NFL) in the same week. Deion always lives his life to the fullest and his positivity and spirituality come through in his words wether he is doing a motivational speech or writing. 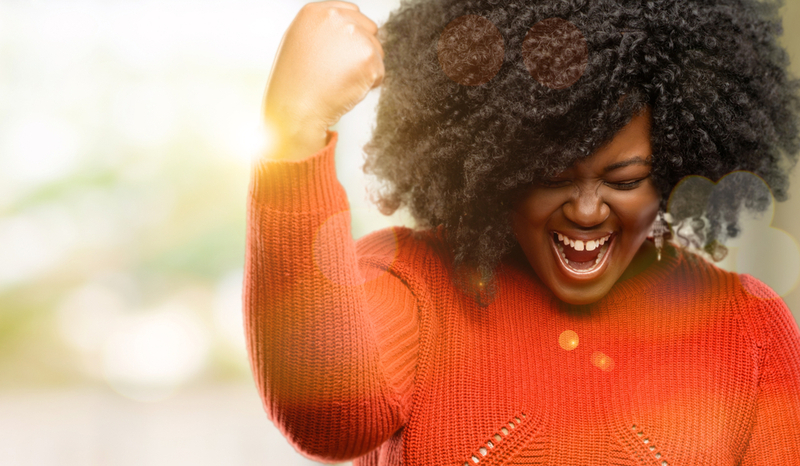 Your appearance on the Steve Harvey show today (19 March 2018) was wonderful. Thanks Traci and Deon.